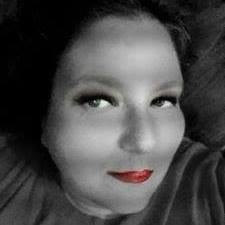 I have been overweight pretty much my whole adult life-you name it I have tried it. But when I think of weight loss shakes I will admit my stomach starts to turn. I did not become overweight because I did not like the flavor of food. Just we are always looking for that magic product that will make us skinny-IT AIN'T GONNA HAPPEN. So when I got the chance to try Skinny Jane I did not have high hopes that it would be something I could see myself using. 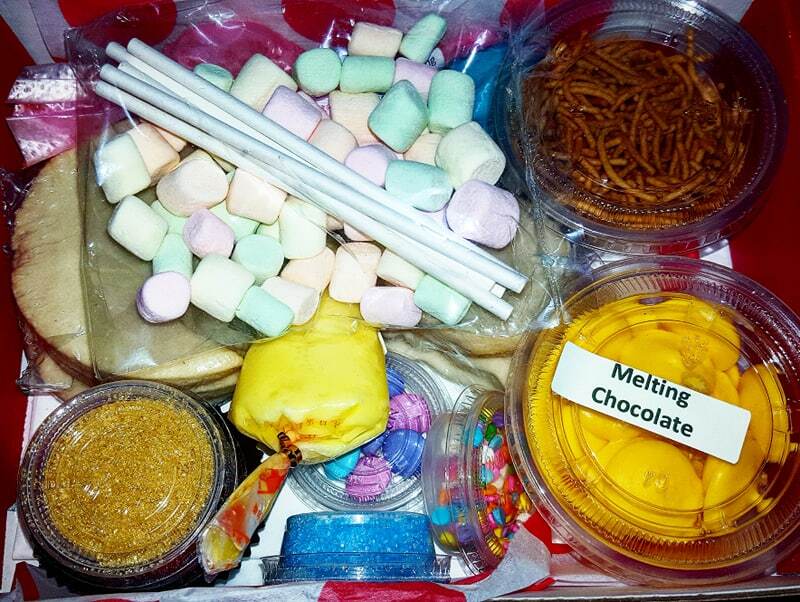 When I opened the package I was in shock of the great smell. 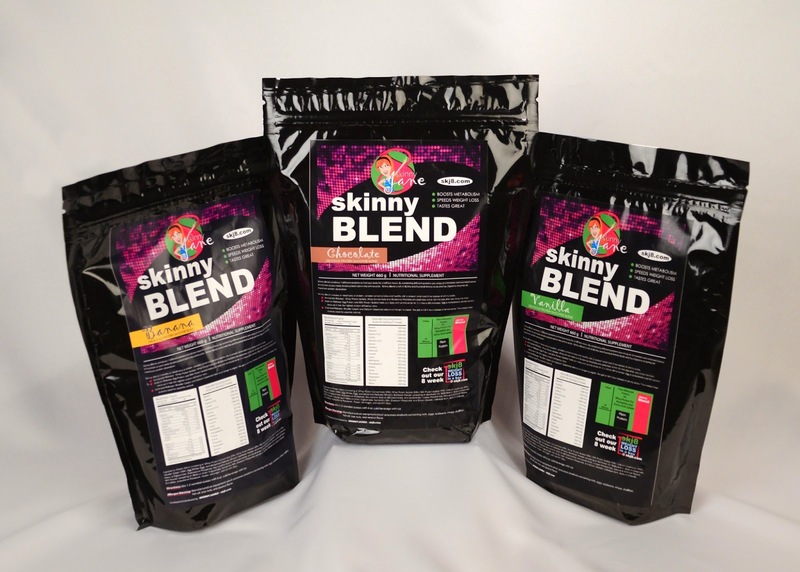 Skinny Jane comes in 4 flavors and I was sent a sampling of each one. There’s chocolate, vanilla, strawberry, and banana-they were all really good, but the chocolate was my pick. The flavor reminded me of cake-creamy cake-really yummy. I was pleasantly surprised there was not a chalky taste or feel to the shakes and I did not have to choke it down and dread the next shake. I would recommend a shaker cup for mixing. The meal plan that came with Skinny Jane was really easy to follow also, and all the foods listed were easy to find at my local grocery store. 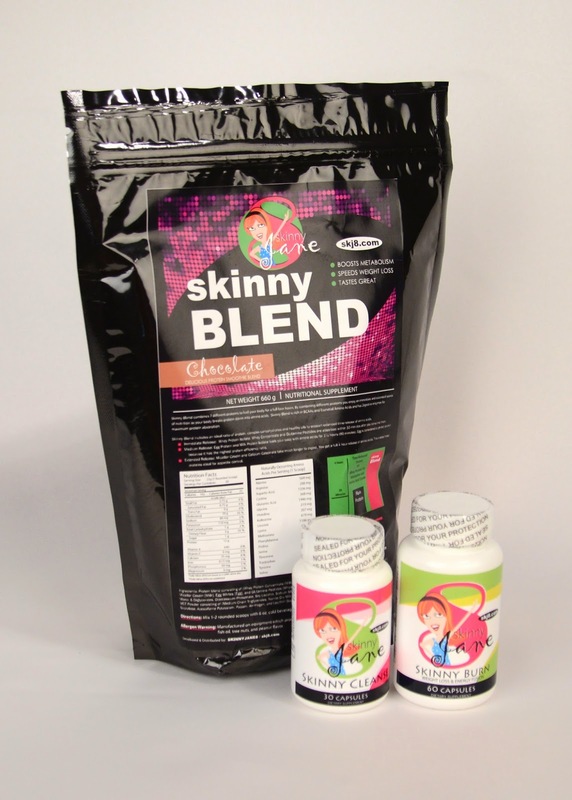 I simply followed the plan every day by taking 2 Skinny Burn capsules in the morning followed by a Skinny Blend Shake. The shake kept me full for around 2 to 3 hours and then I was able to have a healthy snack. Lunch was fruit, nuts, cheese and water. Then I had an afternoon snack of fruit and two hours later 2 Skinny Cleanse capsules. Dinner was lean meat or fish and vegetables and water. 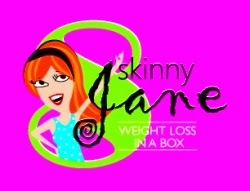 I am happy to report that I lost 7 lbs in a week's time with Skinny Jane! I would love to stay on this product, but the price is out of my budget at this time, but I would buy it in the future. Skinny Jane would love for 1 lucky fan to be a believe too-Enter to win a prize pack today.